There are some parts of the world where it seems it’s almost impossible to make wine badly. 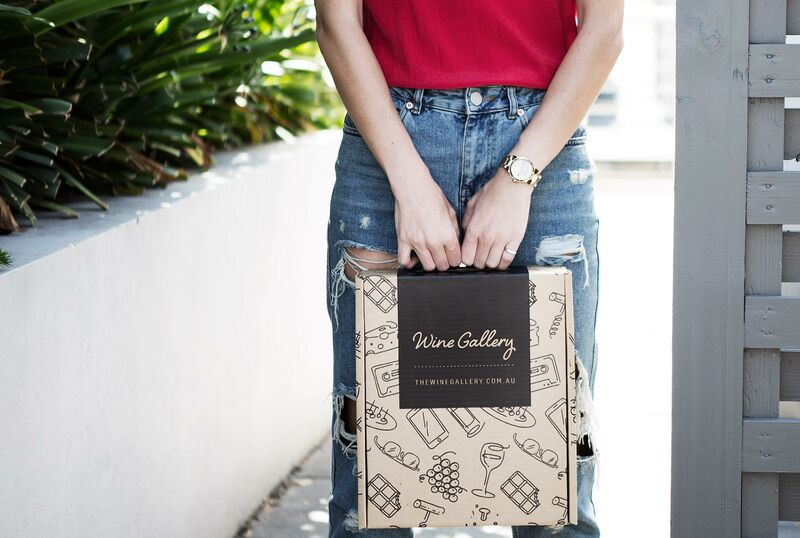 One which immediately springs to mind is France’s Loire Valley, where you’d be hard pushed to find a bottle which doesn’t scratch an itch when it comes to everything from hearty, juicy table wines to seriously refined, well-aged complex numbers packed full of fascinating features. 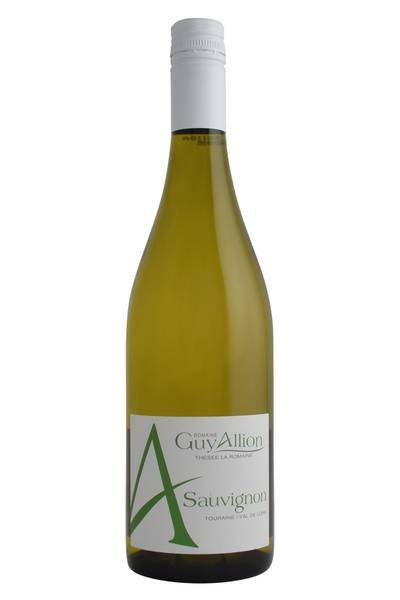 It’s here we find the winery of Guy Allion, run by the eponymous wine maker who claims he’s carrying on the traditions of his region, and doing his utmost to get the essence of the Touraine sub-region in a bottle for everyone to enjoy and experience. Guy Allion is a small organic producer in the Cher Valley, found in the south-eastern part of the Loire Valley. Committed to producing textured and delicious wines without chemicals, these wines are pure and good for you! Sauvignon Blanc is certainly the main grape, and makes up over half the plantings in the vineyards, and the soils are dominated by sand and limestone.